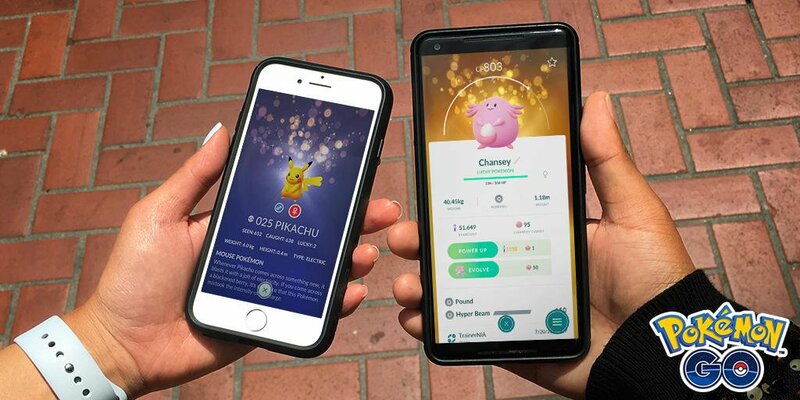 Dataminers have completed excavating the secrets deep inside Pokemon GO’s latest version 0.111.2 update. Here’s what they have found. The biggest secret revealed is a new type of Pokemon called Lucky Pokemon. Lucky Pokemon require 50% of Stardust to power up and have custom animation, background, and camera effects. It’s implied through the game code that Lucky Pokemon may have something to do with trading. We’ll probably find out how it works once the feature goes live in the very near future. Next, a new Pinap Berry, nicknamed Silver Pinap Berry, will increase the amount of candy received when capturing Pokemon from encounters.